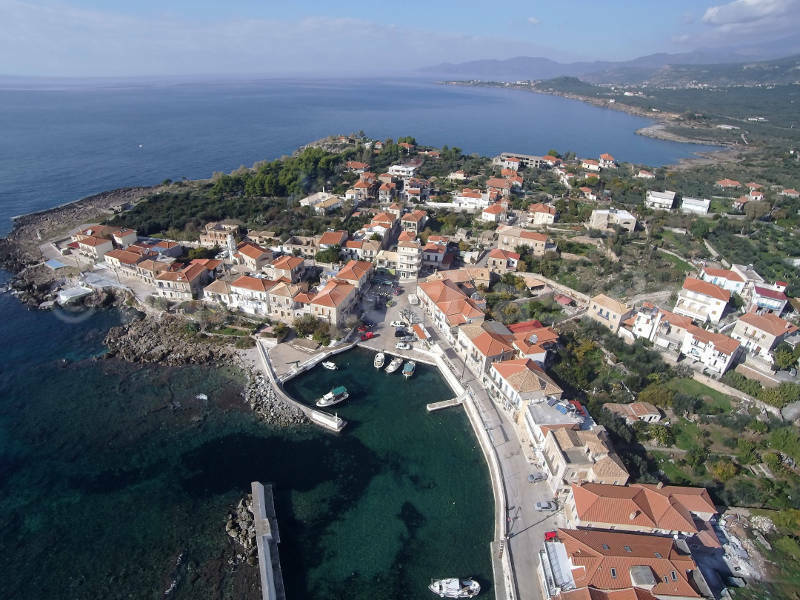 Discover where Agios Nikolaos is and what it has to offer. 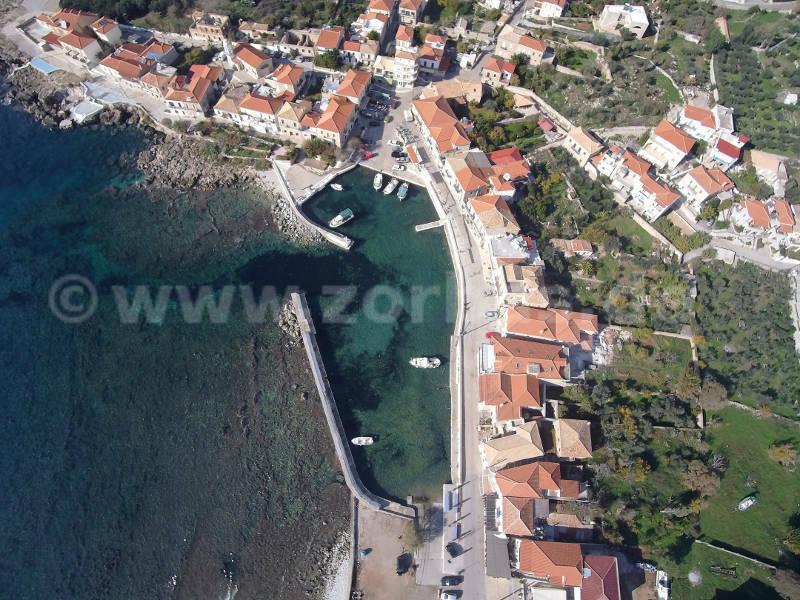 The village 'Agios Nikolaos' is located in the so-called Mani. 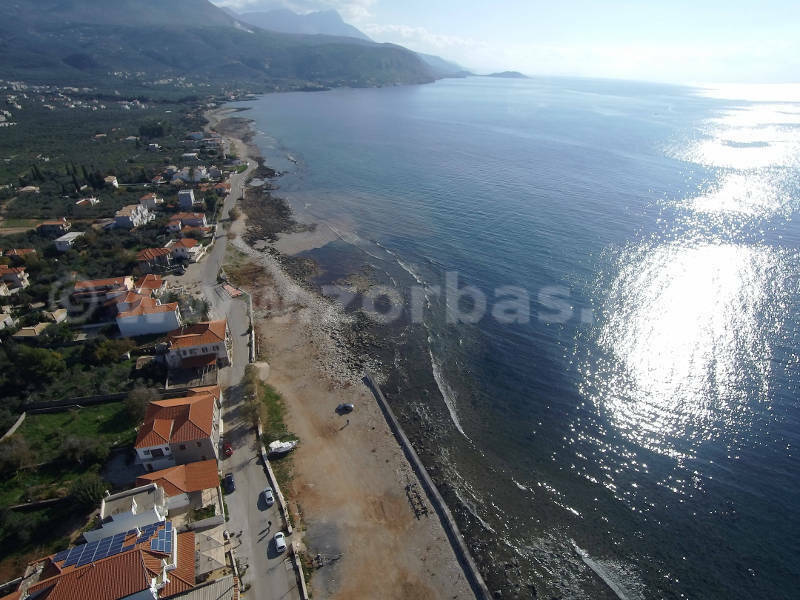 An area in the south of the Peloponnese. The village is also known by its slavic name 'Selinitsa' (the small moon). 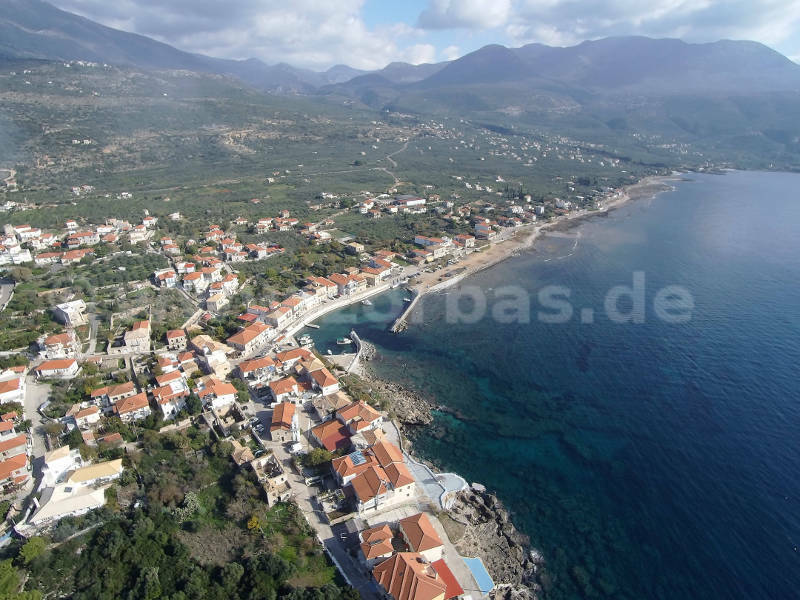 During the past decades Agios Nikolaos developed nicely and created quite some facilities for hosting tourists and offer lovely and comfortable vacations to them. 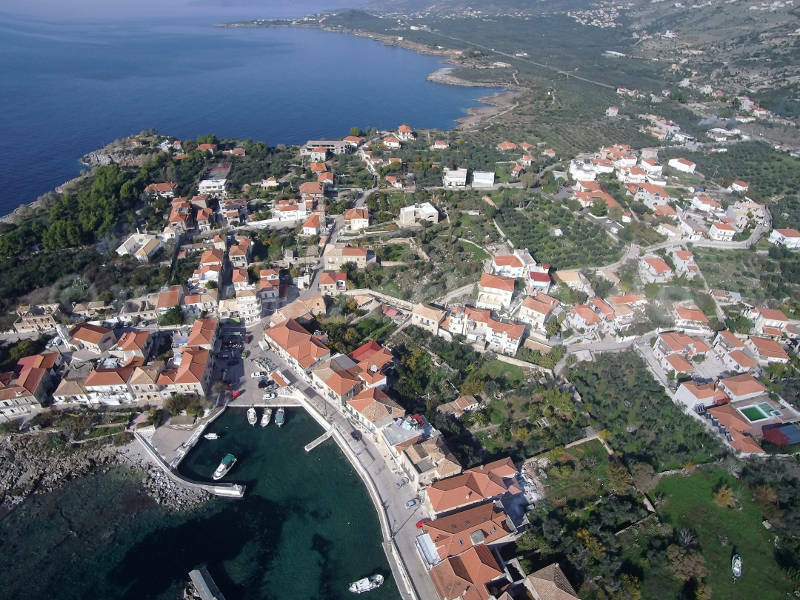 Using Agios Nikolaos as a base of excursions, you can tour the majestic Taygetos mountains, get to know the imposing towers of Mani, the picturesque churches, the unique small villages and the wonderful narrow streets and the gorges of Virou and Rintomou. 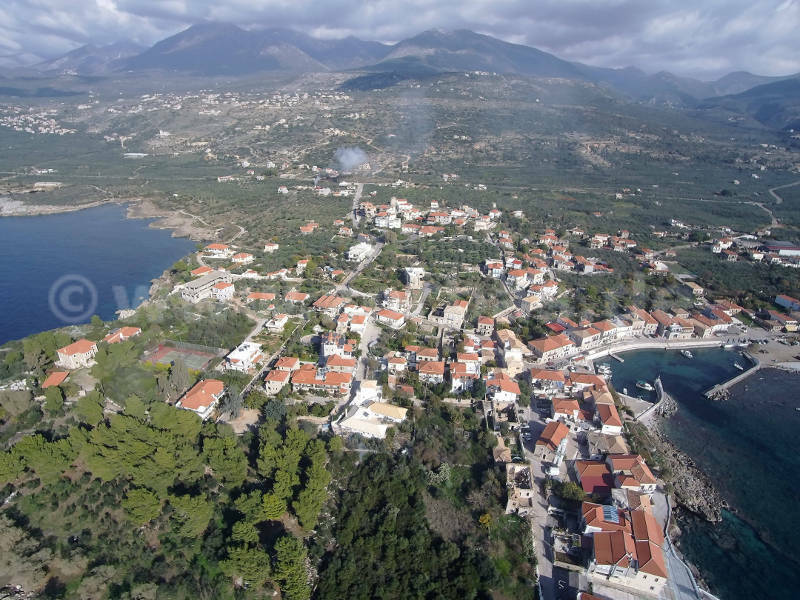 You can also visit Stoupa, the neighgoring village where lived and worked, the writer Nikos Kazantzakis and Kardamyli where you can ramble to the paved narrow streets at the Old village of Kardamili and admire the ruins of the medieval castle and the ancient fortifications. 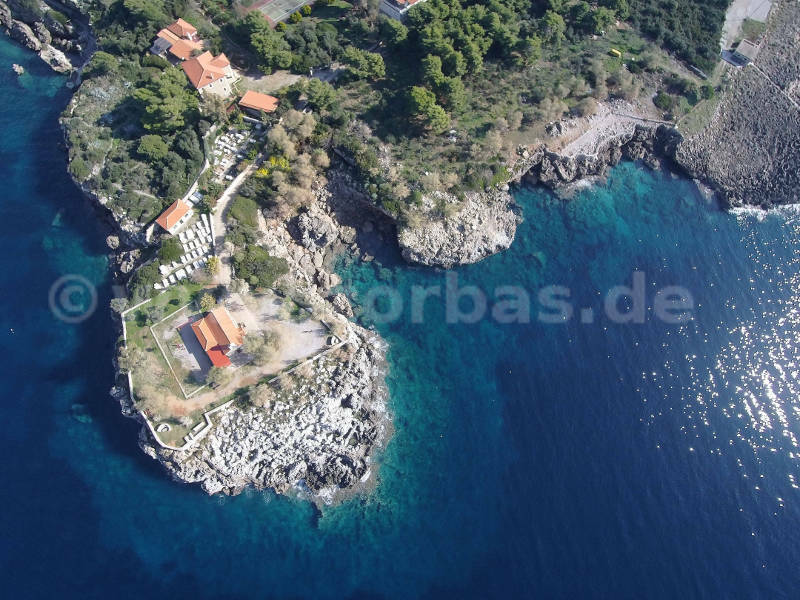 Close to Agios Nikolaos it has lovely beaches with stunning rocks for snorkeling and they attract a lots of swimmers.